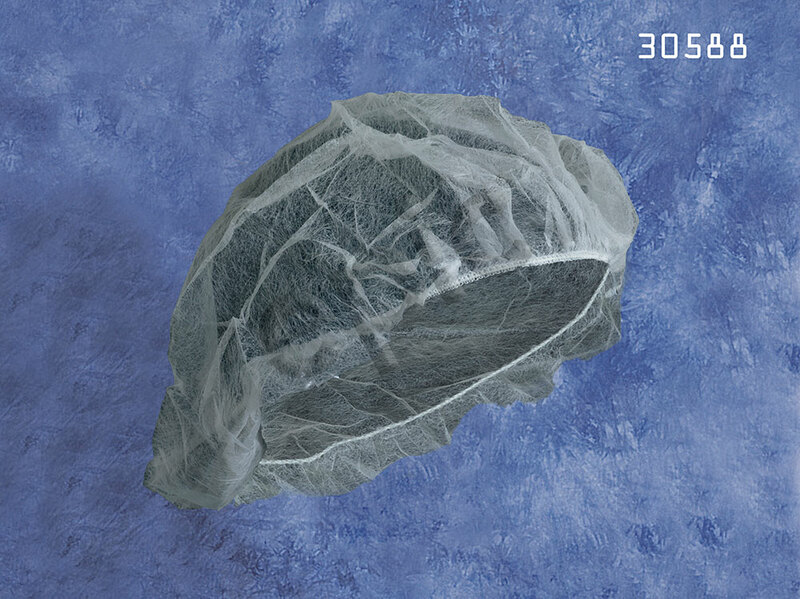 Low lint full coverage cleanroom bouffant style cap. Lightweight and cool / breathable nonwoven fabric. Latex free elastic headband. Latex free / high filtration face mask. Soft round elastic ear loops for added comfort. Malleable aluminum contour bar for a perfect fit. Constructed from FDA / USDA approved materials, hypoallergenic. 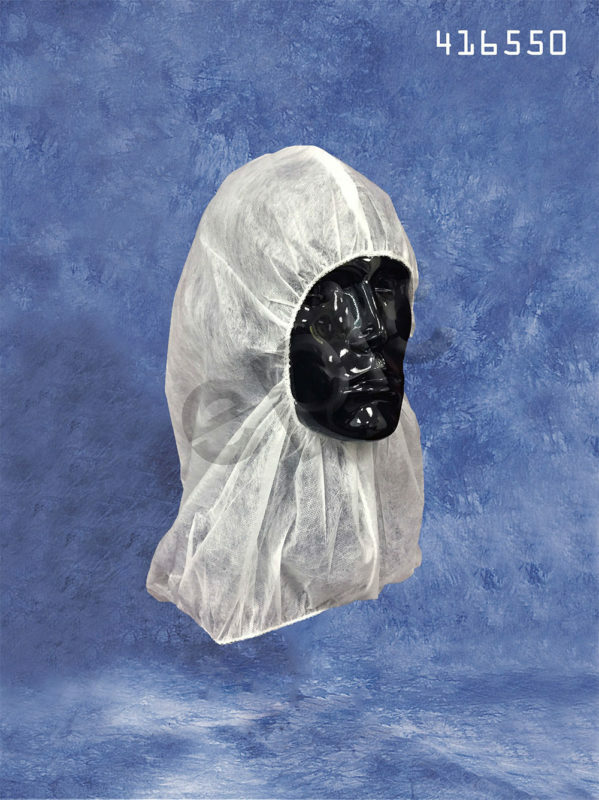 Low lint full coverage cleanroom beard cover. Lightweight and cool / breathable nonwoven fabric. Latex free elastic headband. 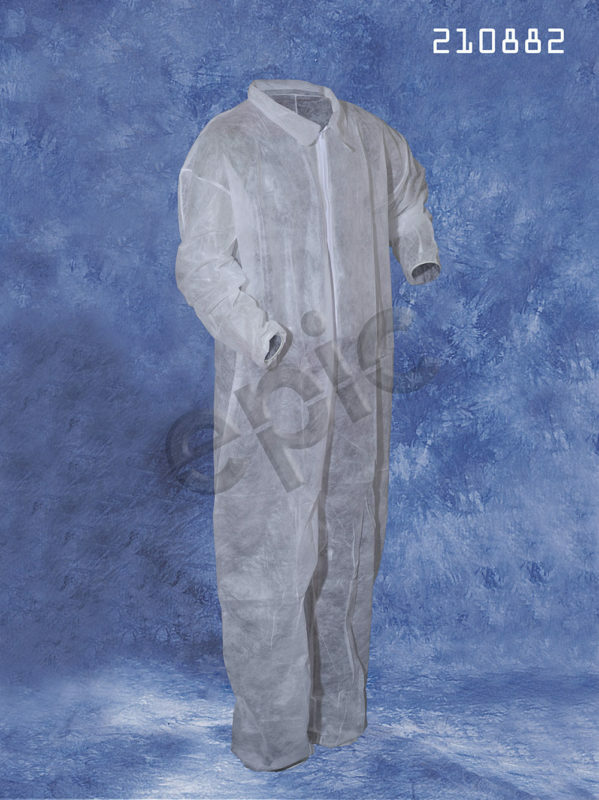 Latex free / low lint coverall for use in some critical / clean environments, and many industrial applications. Nonwoven fabric is cloth-like and cool to wear. Features include a zipper front entry, elastic wrists and elastic ankles. 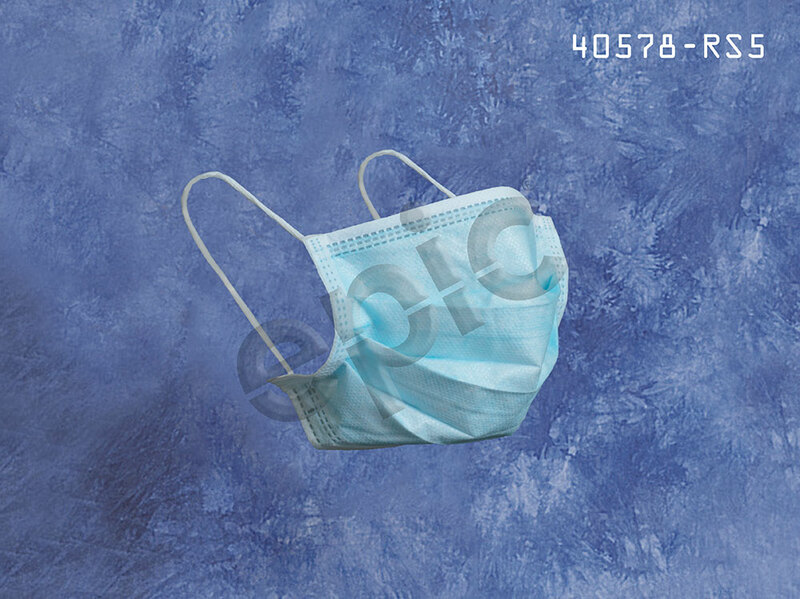 Latex free / low lint hood for use in critical and low particulate clean environments. Non-woven fabric is cloth-like and cool to wear. 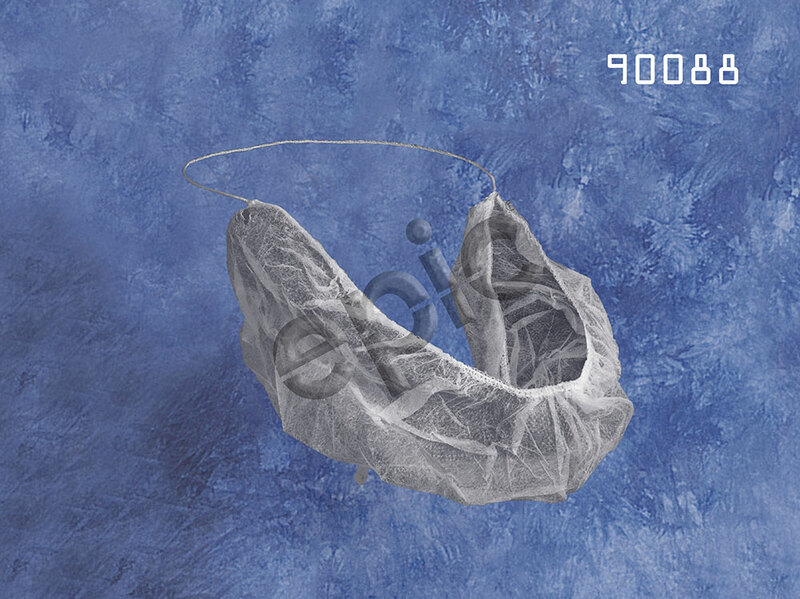 Features include an elasticized face opening that can be worn with a full face or partial face opening, elasticized neck, serged seam construction. 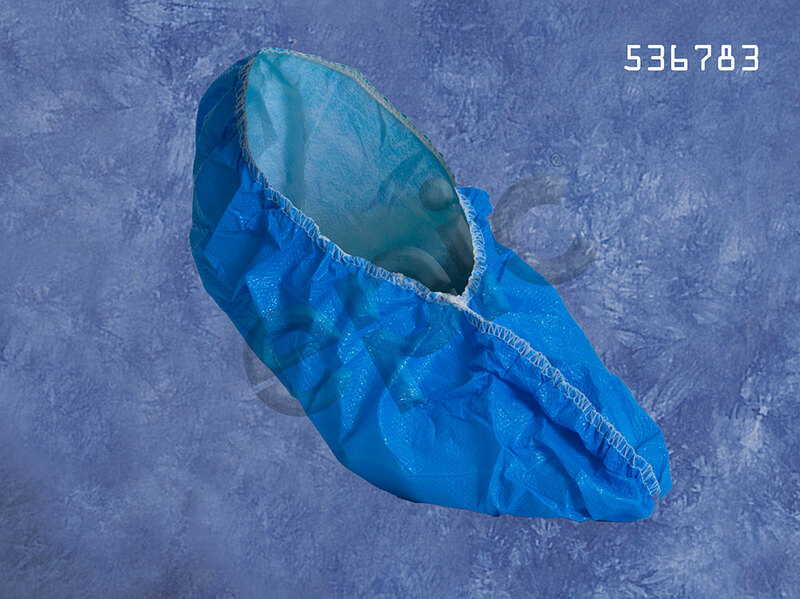 Disposable shoe cover with non-marking skid resistant bottom surface. Trimmed in latex free elastic for an adjustable snug fit. 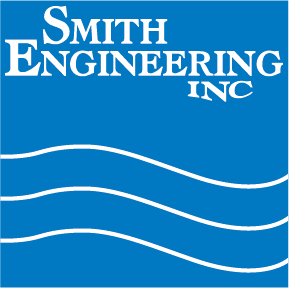 Machine welded seams feature encapsulated elastic to reduce particulation and increase durability. Lightweight yet durable and breathable. 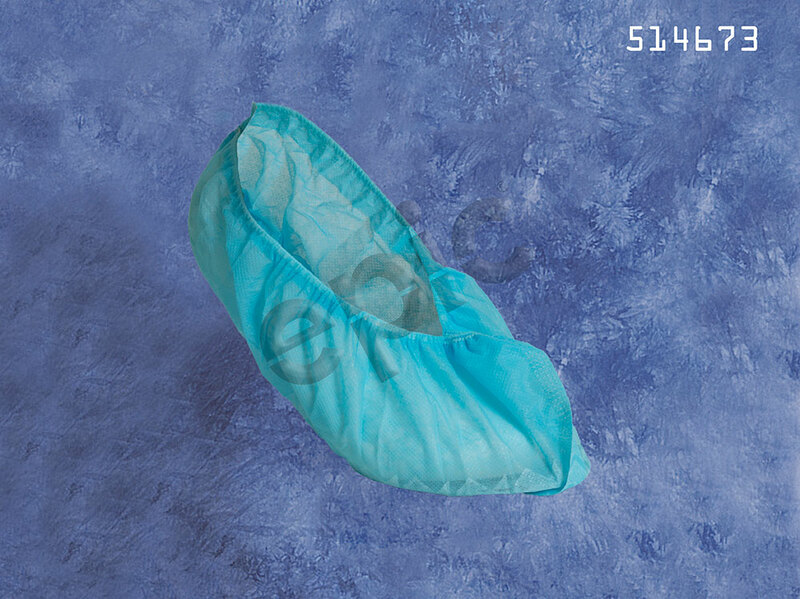 Latex free / lint free cleanroom shoe cover with serged bottom seam. Heavy laminated fabric is extremely durable, impervious to liquids, and suitable for use in clean environments. Elasticized top opening.